Their name might be nearly impossible to pronounce, but Kakkmaddafakka always deliver fun and lively performances. 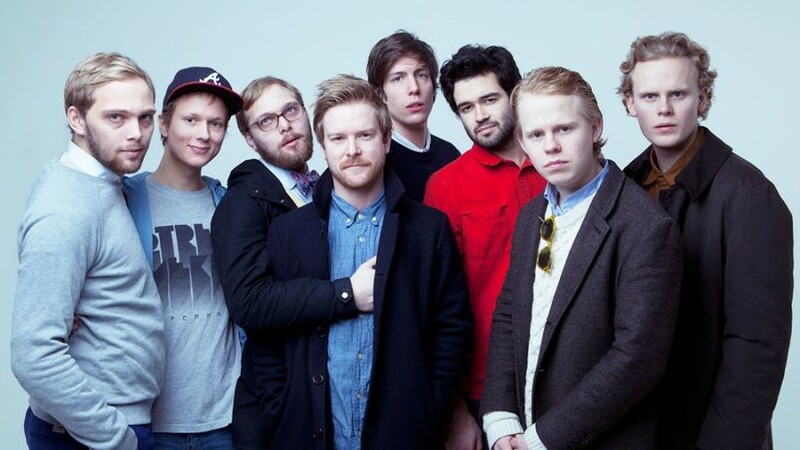 The Norwegian indie rock band includes a combination of hip-hop, R&B and rock in their music. Since their formation in 2004 the band has gone through many changes, but one thing has remained constant, a spectacular live show which has thrilled their audiences. Having released two more self-produced albums, ‘KMF’ in 2016 and ‘Hus’ in 2017, the band has an enviable catalogue of hits to play live.